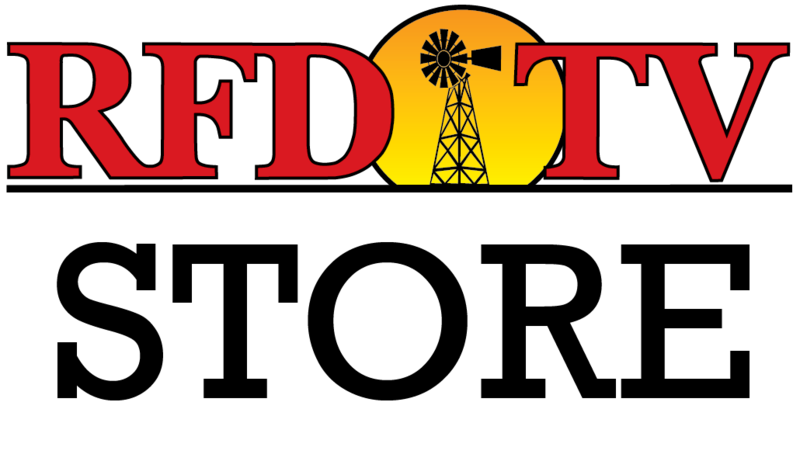 NASHVILLE, Tenn (RFD-TV) - As This Week in Louisiana Agriculture's Karl Wiggers shows us, last week the Red River at Coushatta, Louisiana was expected to crest six feet above flood stage -- causing crops and pastures to go under water for the third time this year. A few miles north of Coushatta, Blake McCartney looks out over his field that is almost completely underwater. “And now the river’s back in it again," says McCartney. McCartney has nearly a hundred acres here that he needs to plant, but he can’t do that when the field is under water. Unfortunately, there’s more water on the way. “As the Red (River) is coming up; its pushing in. We’re still — right now — we’re three or four days away from the crest, so the ground that you see out will probably end up completely submerged” says McCartney. This field that’s underwater isn’t the only result of the flooding. Thanks to flooding earlier this year, McCartney also has corn that was planted at three different times in this same field. Fun may not be the word that he uses later on this summer when it comes time for harvest. The reality is, McCartney and farmers all across the state have a tough road ahead. However high this water climbs, McCartney will take on the challenge so that he can keep doing what he loves. It isn't just farmers who are impacted by the Red River flooding. Many ranchers who just got their cattle settled back on their land after being displaced from flooding in March are now having to move them to higher ground all over again. Story provided by This Week in Louisiana Agriculture.